Child Care Tax Credit: Does Your Employer Provide It? 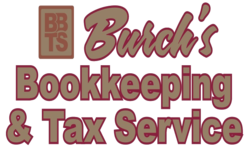 April 15th Tax Deadline is Tomorrow! Health Care Reform & Your Small Business – Some Important Changes in the Small Business Tax Credit! A New Reason to File Your Income Taxes Early – Identity Theft!